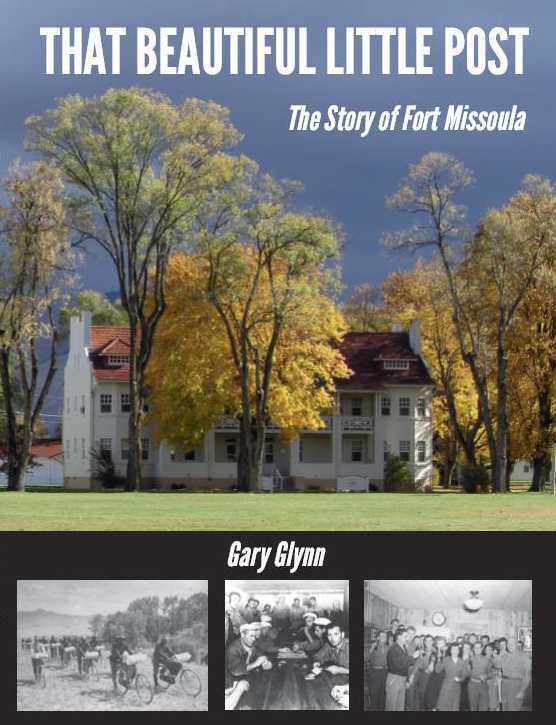 For the first time the story of Fort Missoula has been told in a full-color, 144 page coffee-table book. The story of Fort Missoula features a complete account of the origins of the post in 1877, the encounter between two companies of the 7th Infantry and the Nez Perce under Looking Glass, White Bird, and Joseph at Fort Fizzle, the participation of the Fort Missoula garrison at the bloody battle of the Big Hole, and the subsequent construction of the fort by a battalion of the Third Infantry. 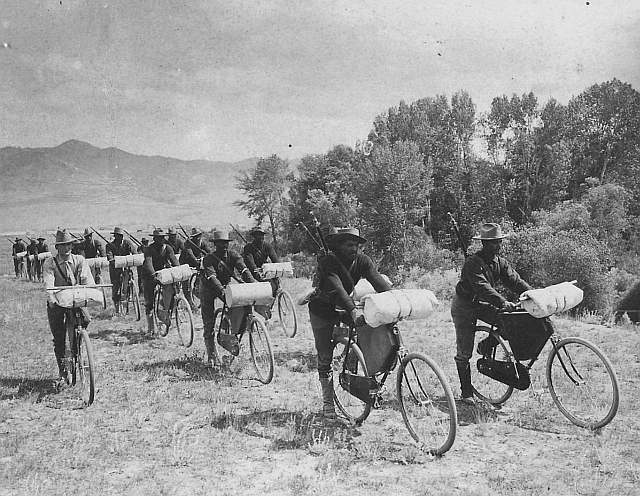 The black 25th Infantry arrived in 1888, and the unit was best known for the Fort Missoula Bicycle Corps which rode to St. Louis in 1897. The fort was abandoned during the Spanish-American war, then was rebuilt in the early years of the 20th century. It was used as a training site during World War I, and as the regional headquarters of the Civilian Conservation Corps during the 1930s. During World War II the fort was turned over to the Immigration and Naturalization Service, which housed Italian and Japanese citizens there. By the end of the war the fort had become a prison camp for US Army soldiers convicted of crimes. 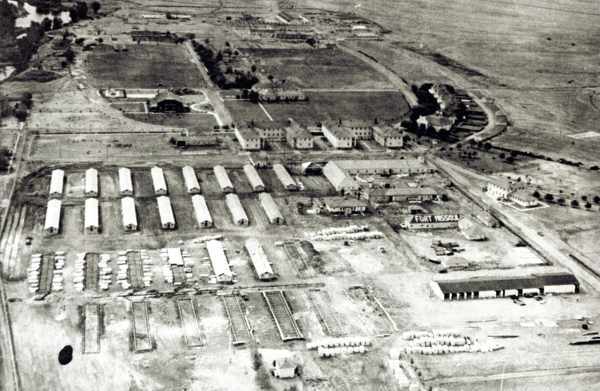 Much of the fort was sold off after the war, but the army reacquired much of the land in order to form a training center for the National Guard and the Army Reserve. 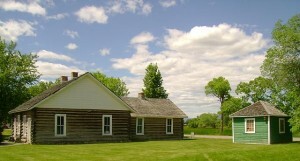 By the 1960s much of the fort was given to government agencies or sold off, yet the heart of the fort remains a treasured community asset occupied by museums, non-profit groups, playing fields, and golf courses. 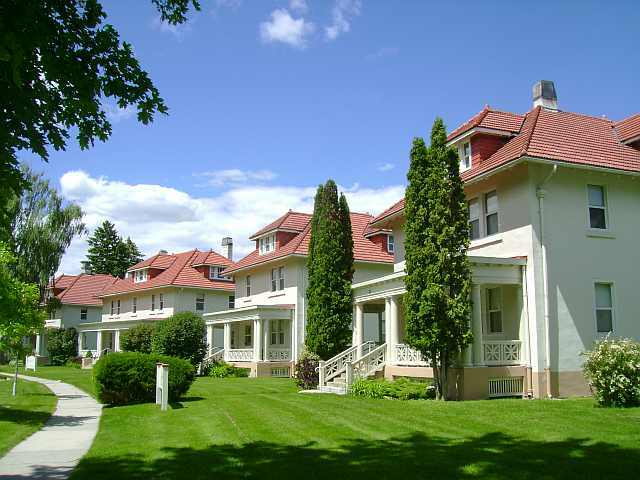 Follow these links to read more about Fort Missoula! This building, constructed early in 1878, was a duplex occupied by the families of the post’s Ordnance Sergeant and Commissary Sergeant. The small green building is a carriage house built in 1880. The heart of the original Fort Missoula as it was constructed in the 1870s and 1880s. Of the buildings seen here, only the post chapel in the far background, which was converted into the Post Headquarters in 1940, exists today. The Fort Missoula Bicycle Corps, members of the 25th Infantry Regiment, were led by Lt. James Moss. They drilled with bicycles on rides throughout western Montana, to Yellowstone National Park, and in 1897 all the way to St. Louis, Missouri. 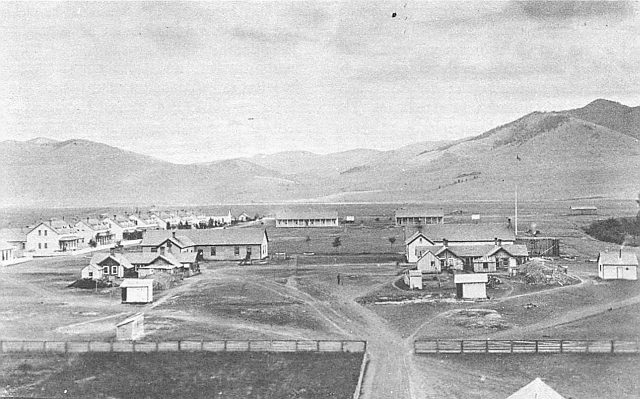 Fort Missoula received a major upgrade during the early 1900s, when Montana Senators acquired funding for many new buildings at the Fort. Officer’s Row was constructed beginning in 1905, and is now owned by the Northern Rockies Heritage Center. 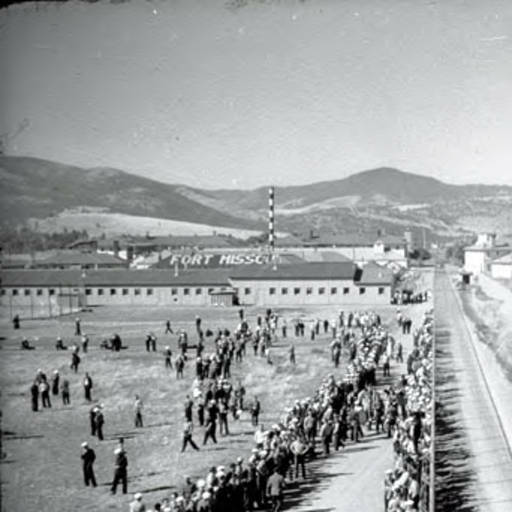 The Fort Missoula Alien Detention Center was in operation from 1941 to 1944, and held Italian merchant seamen, Japanese men living in the United States, as well as some Peruvian-Japanese and a few German citizens. Italian civilians and merchant seamen were held behind barbed wire at Fort Missoula beginning during the summer of 1941.